We offer a simple four step process to getting your house off your hands. First we ask that you fill out an online form. During this first step we will gather the necessary info to assess an accurate value of your home. It doesn’t matter if your home is damaged or needs repairs. We don’t require you to take care of these issues. From there, we will make you a fair, no obligation offer on your home. There is no commission collected on your home. Our numbers are transparent. Then you pick the date you want to close on and we make it happen. Once the details are finalized we give you your cash. Has your home been on the market longer than six months? If it has, there are reasons behind it and some of them are no fault of your own. Selling a home in the El Paso market is tricky. While our beloved city is certainly expanding (Forbes once named it one of the fastest-growing cities since the 2008 recession), the real estate market in the Sun City can be a hit or miss. 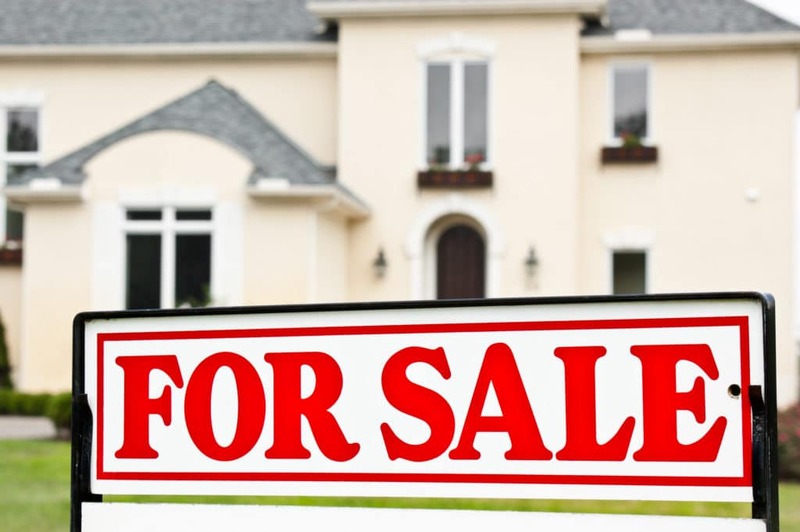 Here are the top reasons your home in El Paso isn’t selling and what you can do about it. Proper pricing should give you the opportunity to sell your home for what it’s worth. You shouldn’t have to dramatically drop the price if an interested buyer isn’t seeing the value. While pricing it too low puts you at risk of losing money, overpricing your home has negative effects as well. Buyers have the ability to do a market analysis and discover what the property is actually worth. If they find out it’s overpriced, they will easily back out of the sale or try to negotiate a much lower price, at which you will lose out either way. Location is everything as they say in real estate. Local residents already have a good idea where they want to live. Incoming residents determine a location in proximity to schools, work, and recommendations from online sites like Livability.com and Bestplaces.net. Sites like these give current residents the ability to exchange opinions on neighborhoods to avoid. Even if your home is in perfect condition if it’s located in what the majority of residents consider a “bad location” you will ultimately have a tough time selling. Unless a buyer is looking for a renovation project, an outdated home will be hard to sell. Today many buyers aren’t interested in spending the time, effort, and most importantly money on making improvements to a home. Most buyers want a move-in ready house with little to no repairs. Moreover, if you decide to make the renovations prior to listing, the cost of renovations is not always a return on your investment. You could easily spend $30,000 on remodeling and see less than half of that added to the final sale. 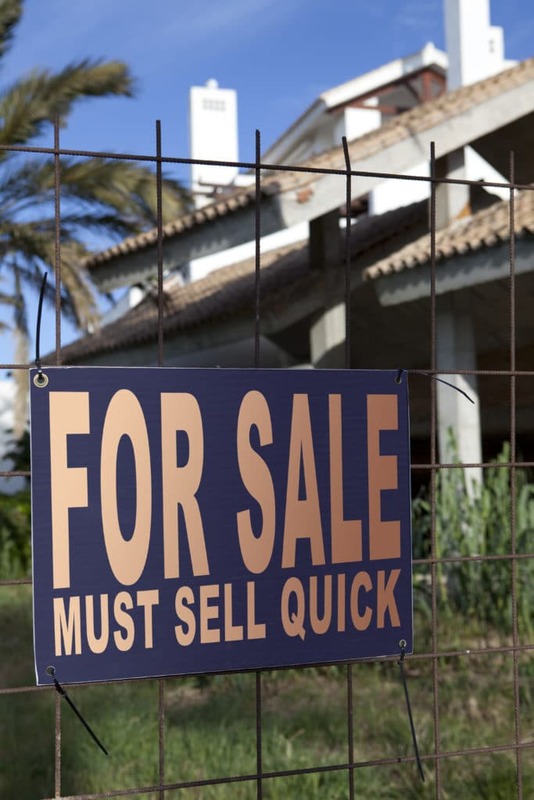 In most cases, it’s better to sell as is and let the new owner make changes. Within 20 seconds a person can decide if they like your home. For that reason, aesthetically-pleasing photos are critical to entice a potential buyer. Over 90% of home buyers first discover homes through online searches. You can easily miss out on a viewing opportunity due to bad photos. Sites like Zillow.com and Homefinder.com are crowded with homes for sale in El Paso. The featured photo is usually a good exterior shot that catches the eye, alluring viewers to click on the listing. If your online photos are lacking aesthetic-appeal, the listing won’t get any traffic, which means you won’t be seeing any real foot traffic inside the home. Signs of a bad real estate agent include failing to get viewers and turning away potential buyers. While agents should be motivated to sell your home, unfortunately, numerous realtors lack basic selling skills. One of the biggest issues we see with agents today is a lack of communication. Sometimes home sellers can’t get in touch with their agent or it takes a long time to get a response. Likewise, a displayed lack of confidence will almost-always guarantee that your home won’t sell. If you feel that your current agent hasn’t given you affirmation that he or she has the ability and expertise to sell your home, it’s time to move on. Why Wait When You Can Sell? El Paso Cash Home Buyers is ready to help you get rid of your home that isn’t selling. We buy homes in any condition and require zero commission fees! Contact us today to find out how we can get you a cash offer in as little as 24 hours.